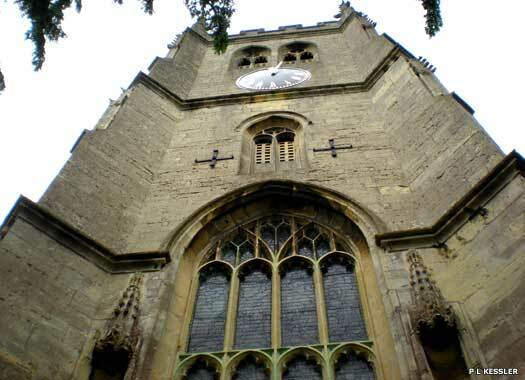 St Mary's Church, Devizes, lies in the middle of an oval formed by New Park Street, New Park Road, and Commercial Road on two sides. It and the nearby St John's Church have always been closely tied, with St John's usually regarded as the senior of the two. The church is built of ashlar and has a chancel, aisled and clerestoried nave, south porch, and west tower. There was a Victorian claim of an earlier church lying north-east across the chancel, but this is unproven. The chancel was erected in the later twelfth century while the north aisle's footings are thirteenth century. Much of the surviving walling is probably from the fourteenth century, but using ashlar blocks from two centuries previous, perhaps as part of a rebuild. The appearance of the church was radically altered in the fifteenth century. Walls were heightened and embattled and a new west window was added, amongst other work. The Victorians also made changes in 1855. St Stephen's Church, Beechingstoke, lies at the western end of a short lane that leads off Woodborough Road in the village. Beechingstoke was also known simply as 'Stoke' until the nineteenth century. 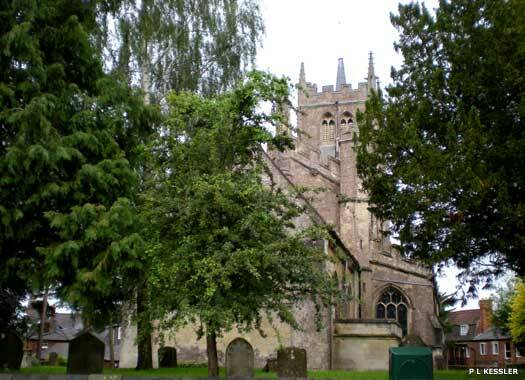 Norman moulding discovered built into the walls in 1861 suggests that the church was erected in the twelfth century. Its existence is first recorded in 1291. The abbess of Shaftesbury presented to the church in 1304, and continued to do so until the Dissolution. 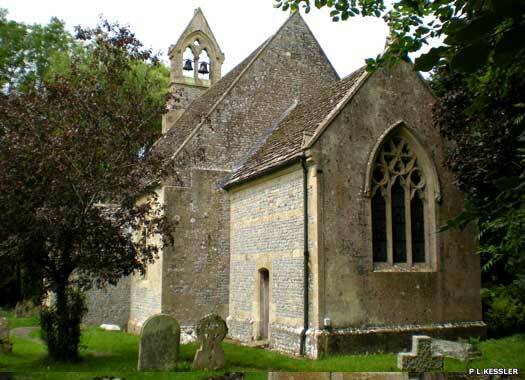 The church was built of rubble and ashlar, with a chancel and nave, and south porch. Little remains of the original medieval church apart from the fourteenth century chancel arch and part of the surrounding wall. The plan of the nave is possibly from the same period while the old chancel arch may have been wider than today. The chancel was rebuilt in 1791 while the east window was copied from an original in Westminster Abbey. The whole church was restored in 1861. 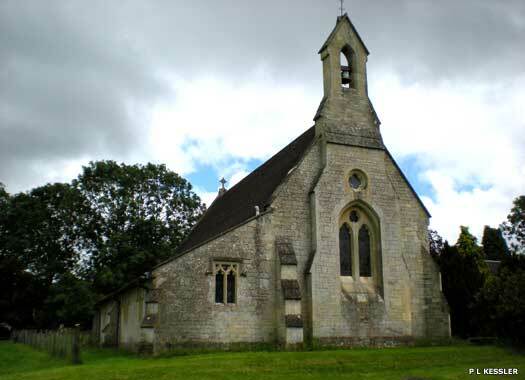 St Mary Magdalene, Woodborough, lies at the far end of Church Road, which leads northwards from the main road through the village. The parish lies mainly in the Vale of Pewsey. 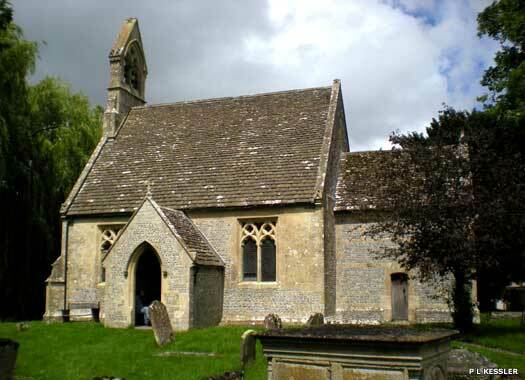 Its church was built of ashlar, with a chancel with north vestry and nave with north aisle and south porch. Built in the twelfth century, it first had just a nave and chancel. A new west window was added in the thirteenth century, and new north and south windows in the nave in the fourteenth. The old bell house on the nave roof (since removed) was perhaps added in the 1300s, while the porch was built in the 1700s. In 1850 the chancel was rebuilt in the Early English style, with matching new nave and aisle built in 1861. The vestry, a west gable bellcot to replace the bell house, and a new south porch were also added. 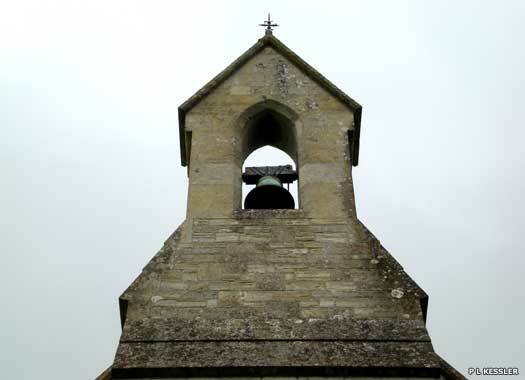 There were two bells in 1553 which were replaced by a bell cast in London in 1849. Woodborough Methodist Church was closed in 1970.